Most people who have attended Hertford Rugby Club will have had some contact with Cool Cook Kevin Brewer at some stage; either buying a coffee, burger or bacon roll on a Saturday or Sunday, sitting down to a pre-match dinner or at players meals. COOL COOKS has been associated with Hertford Rugby Club since 2005 although Kevin’s personal association with the Club goes back to 1981 when he first joined as a player. 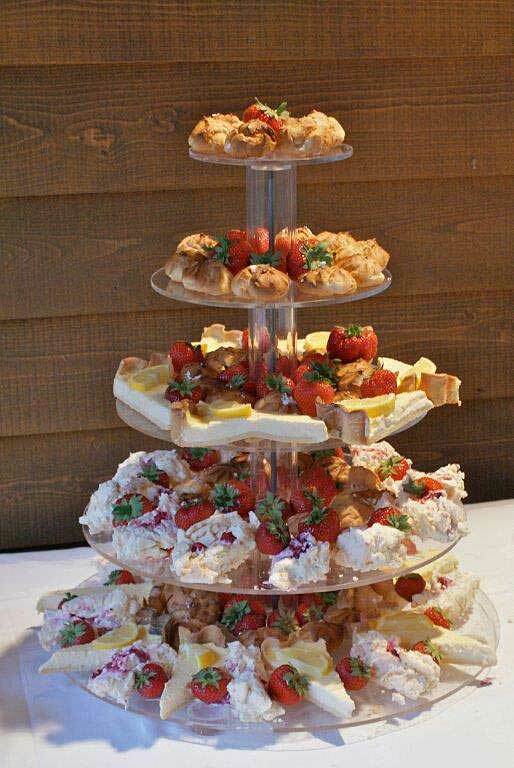 As a catering company COOL COOKS offers a lot more than just the day to day catering services that you will see at Hertford Rugby Club and Kevin would always be happy to discuss any functions or events with you on an individual basis. 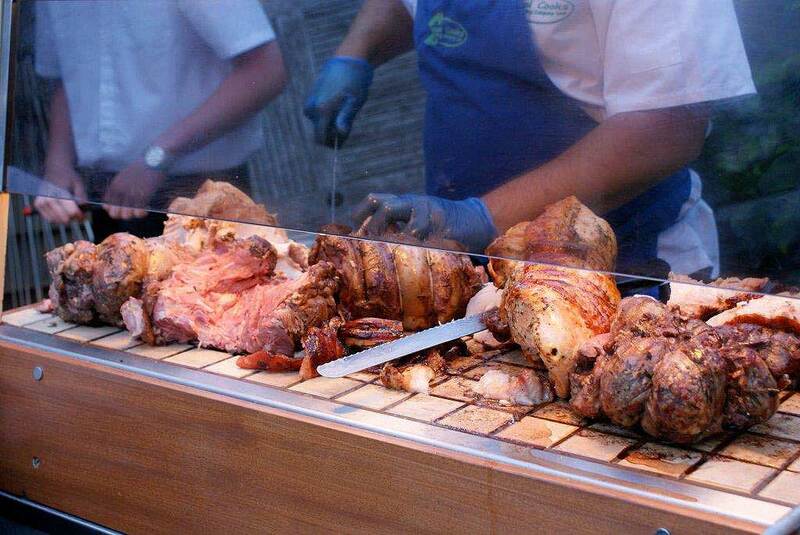 One of the most popular services COOL COOKS offer is our Hog Roast; which can be kept simple with just a roll and a green salad or can be the central theme to something more elaborate. Over the years that COOL COOKS have been in business we have acquired a solid base of clientele in various areas such as corporate businesses, clubs and associations which we continue to do functions for, both on a regular and ad hoc basis. These also include Hertford Cricket club whom we have built a good relationship with, Hertford Rotary and Inner Wheel and Gem Distribution in Harlow who, as well as doing working buffets for, we have worked closely with on their family fun day for their employees where we proved an asset in making the day a success. If you have any catering event coming up, be it private, corporate or social and you believe COOL COOKS can help you then please Contact Us to discuss your requirements. 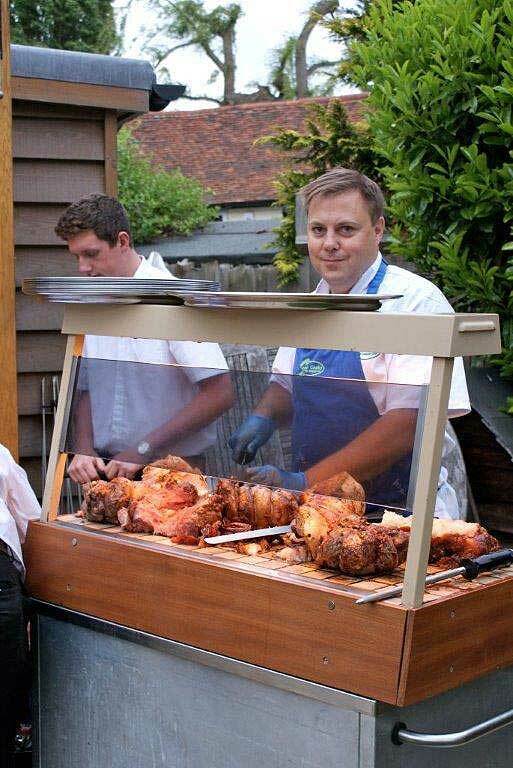 “We used cool cooks for my daughters christening. There were 100 adults at 40 kids. We decided on a hog roast. The meat was delicious, as was the salads etc. There was plenty of food and at a very reasonable price. Everyone commented on how good the food was. “Thank you so much for making my 50th birthday party a success. As you know, this is was the first time we've used caterers to host a party at home and was keen that the quality of food and service were high. I've had nothing but compliments from all my guests who raved about the food, quality & quantity! and the efficient staff. “Gem have been using Cool Cooks for over three years now and wouldn’t do so if they weren’t offering well priced great quality food. To assign our loyalty just to the food would be doing Kevin and his team a disservice as they have always been very professional, courteous and above all reliable; whether they are catering for 25 or 250. “My husband and I used Cool Cooks to cater our joint 30th Birthday party and our Wedding. When it came to planning menus Kevin’s experience and expertise soon became clear. We had strict budgets for both and he provided a wonderful and generous buffet for 200 for the birthday party (which was about the only thing that went right that night) and for the Wedding an excellent sit down meal for 100 followed by another wonderful evening buffet. “Cool Cooks provided a BBQ for our RLB Summer Garden Party. We found them to be professional, friendly and helpful. They arrived to our venue early with a self-sufficient refrigerated van, 3 servers to help the event run smoothly, and once the food had been served (but not too soon) cleared away quietly and thoroughly. We had many compliments on the food and the portions per person were very generous, so much so that most of us left with doggy bags after the event! “Hertford Cricket Club has used Cool Cooks on many occasions over recent years, the events ranging from lunch for about sixty vice-presidents to a hog roast and buffet at the end of Cricket Week Ball. “The Rotary Club of Hertford have enjoyed Coolcooks food for several events. One was for our annual Senior Citizens Christmas lunch where over 100 guests were catered for. “On December 14th 2010 we held our Retirement Club annual Dinner Dance at the Riverside Hall (Age Concern) in Ware and invited Cool Cooks to provide the catering. Well! What a rip-roaring success this turned out to be, with 87 of our members attending, we were given a choice of 3 Starters, 3 Main Courses (including one vegetarian) and 3 Deserts, finishing with Tea/Coffee & Mints. The tables were laid with festive table clothes and for each place setting there were Christmas Crackers, Party Poppers and extendable trumpet blowers. When the meal was served it was completed by efficient and polite staff, not only was the meal hot with a generous helping for all, there was also extra helpings available if required. The deserts were home made with the Fruit Roulade being something to die for (absolutely delicious!). “As secretary for the A.S.S.C Retired Section Club, it is my job to organise our annual Dinner Dance event. In December 2010 we ventured into booking the Riverside Hall (more commonly known as Age Concern) this meant we needed an independent caterer. Wow!! All the things said in our Chairman's write up and more! Everyone - down to the last person was pleased with the excellent meal that was provided and that included our special guests and those who had specific diets.